With the announcement of Google+ Local came a lot of questions and the usual Google glitches (for anyone who isn’t familiar with Google+ Local – it is simply a new iteration of Google Places). As Google continues to push forward with Google+ (even if the following isn’t quite there yet) they have begun to roll the local search experience into the social network. Which all in all makes sense – assuming at some point everything works properly. While the roll out and merging process has been slow (right now Google+ Business pages don’t automatically merge with Google+ Local listings), we feel like there is a light at the end of the tunnel. 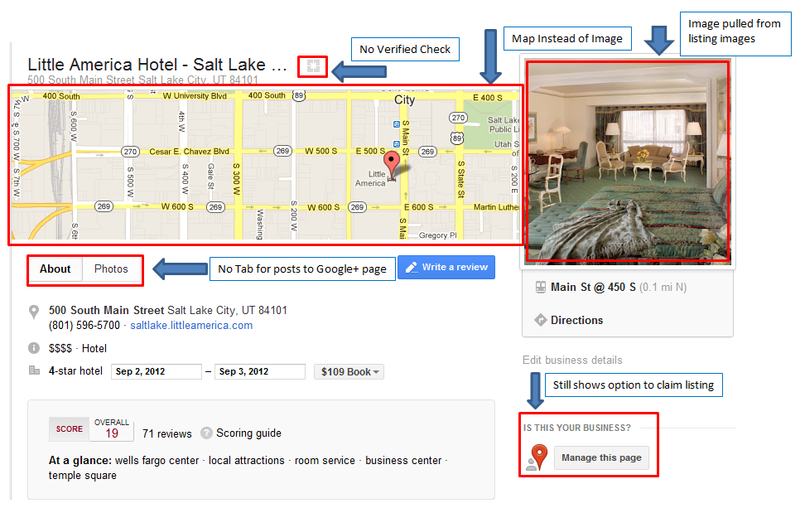 “Google+ Local Business what?” – some quick reference about that last sentence as we know this can get confusing. A Google+ Business Page is like a Google+ profile, but for a business – so it’s a lot like having a Facebook page for your business. 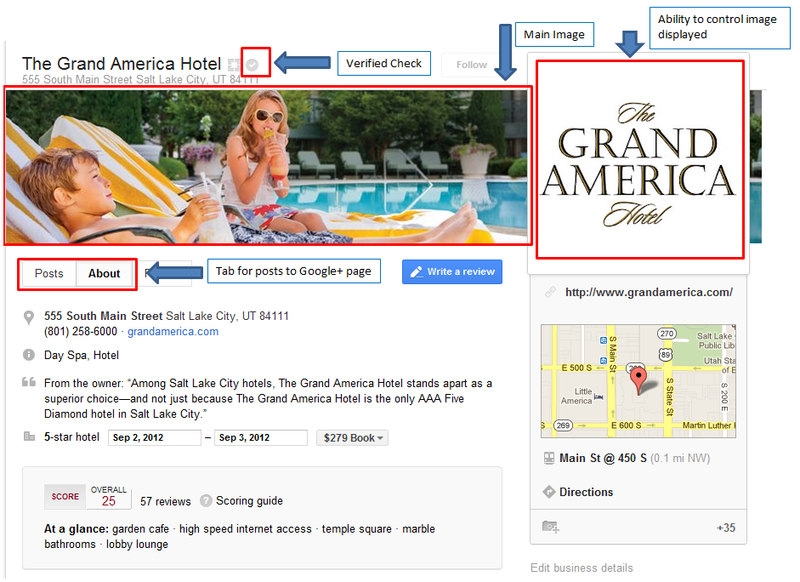 A Google+ Local listing has a similar look to a Business page, but it includes reviews, categories and other details that you are used to seeing on a Google Places page. Now back to the merge – Google has stated that they are still working through how everything will merge in the end and how users with hundreds of locations will manage their local presence (will each location have to have an individual business page? or will a business be able to manage all of their locations from one Google+ Business account?). Mike Blumenthal has a good article on the ups and downs of the merge as well as some good guidelines as to whether or not you should go ahead and merge your pages now or wait. Essentially it all boils down to your total number of locations and your social media plan. If you have one or two brick and mortar locations and are also active in the social media world – go for it. Keep in mind though the reason it’s important you’re active in the social media world is because you’ll want to actively post to your Google+ page once everything is merged – since local searchers will be able to see your posts now. If you don’t fit these criteria, hold tight until Google figures a bit more out about how things will work in the end. If you’re wondering what some of the differences are between the merged accounts and non-merged ones check out the examples below.